Activated 1.7.60 in Aktyubinsk, Aktyubinsk Oblast, under the 48th Missile Brigade, from 30.5.61 the 53rd Missile Division. From 1965 independent under the 18th independent Missile Corps, and from 8.6.70 the 31st Missile Army. The battalion stood down in 1971 (two R-14 silos; one R-14 silo had already been deactivated in 1968). The regiment was relocated to Baikonur in 11.71, and renamed 26th independent Engineering & Test Unit. 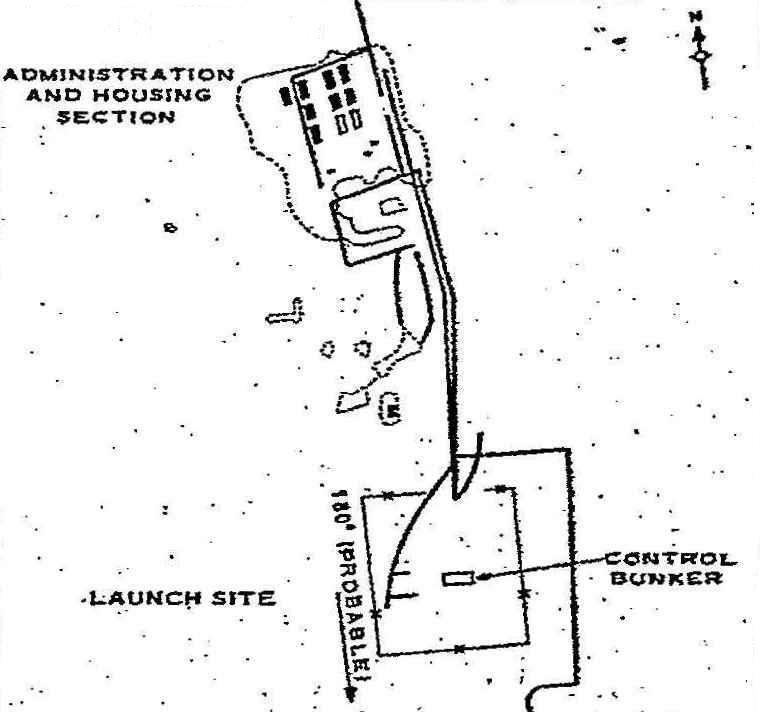 US designation 1960-1971: Aktyubinsk IRBM complex (Karakhobda and Petrovskiy launch sites). 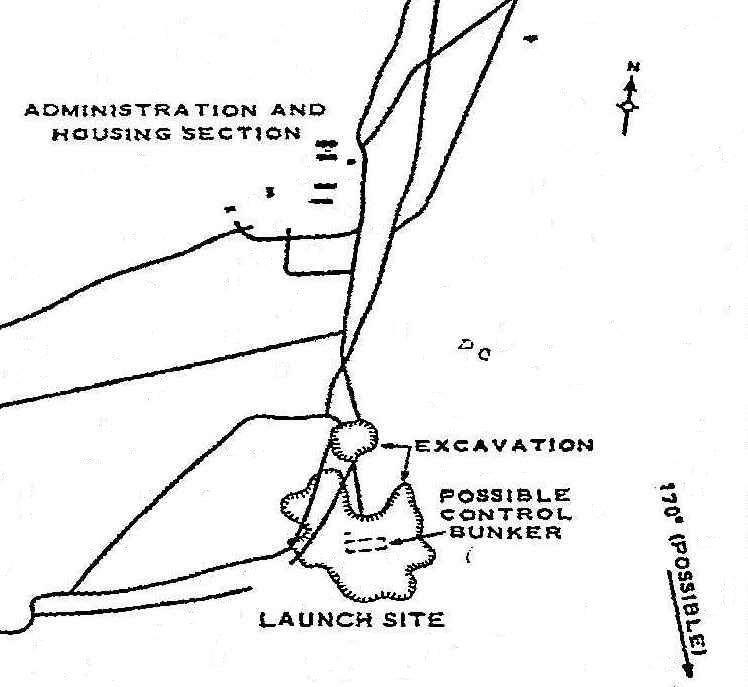 Type IV (silo) sites.